PLUS – While you’re in the area!! 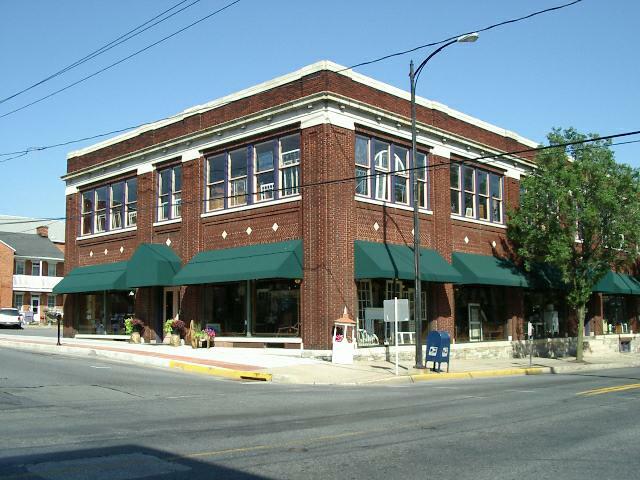 Open House: October 1 at Burning Bridge Antiques Market in Columbia. Three floors and 24,000 sq ft of antiques and collectables. Dealer SALES, Raffles, Food, & More! 2 Raffle give-aways for $100 gift cards for Burning Bridge Antiques Market. Lancaster County Businesses Love Veterans!